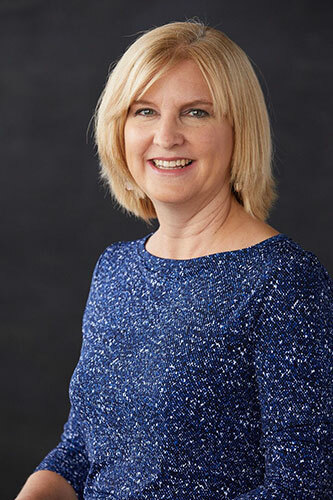 Originally from South Carolina, Beth graduated from Furman University in 1987 and received her paralegal certification from The National Center for Paralegal Training in 1988. Beth has worked for the firm since 2001 and her past legal experience includes 8 years with an Atlanta defense firm. She enjoys traveling, reading, and spending time with her family.